Because you have a wide range of power needs, Medic Batteries stocks and ships Duracell alkaline batteries in many sizes and voltages. From AAA to D to 9 volt, and in professional-grade Procell or consumer-grade Coppertop, we’re ready to fill your order today. We offer economical bulk packaging for high-use environments, as well as assorted battery packs for those with a variety of battery uses. 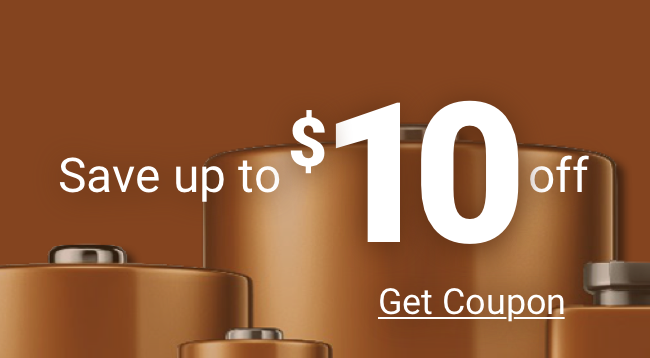 No matter which and how many Duracell alkaline batteries you need, you’ll be thrilled with the savings on your batteries of choice. Medic Batteries stores each Duracell alkaline battery under controlled conditions and guarantees that you’ll receive only fresh, fully charged batteries when you buy from us. You’ll know you’re getting top-quality, top-name batteries at the best prices around.